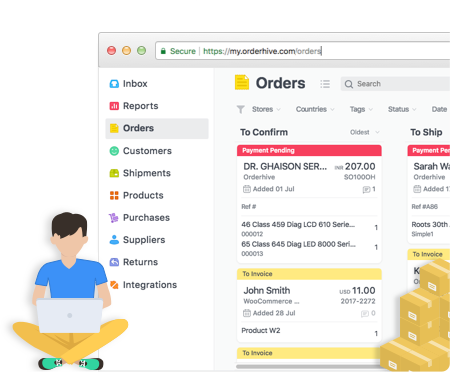 Running multiple Storenvy shops and managing back-end processes from one centralized system will save you time, cost, and effort that you can use for other important business tasks. 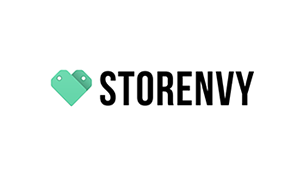 Easily sync and centralize your inventory management from Orderhive’s Storenvy integration. This way, you will eliminate the hassle of maintaining and tracking multiple systems for updating your stock levels and product prices. Through Orderhive’s Storenvy inventory management and order management, processing orders will be fun and seamless. Any change you make to the order status and shipping information will be pushed to your Storenvy shops, automatically. Orderhive’s Storenvy integration service will allow you to track your store performance in real-time. This way you get to know your top selling stores, customers, products, and other important metrics, helping you to enhance business decisions.